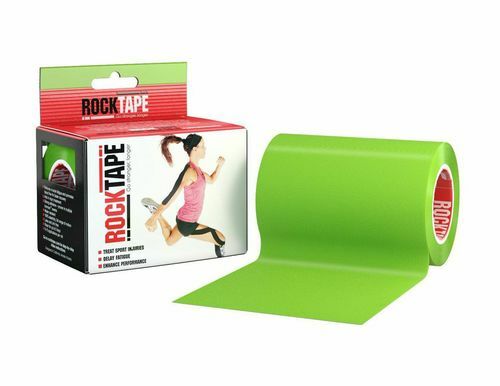 Soothe pain* and improve athletic performance with RockTape Kinesiology Tape. 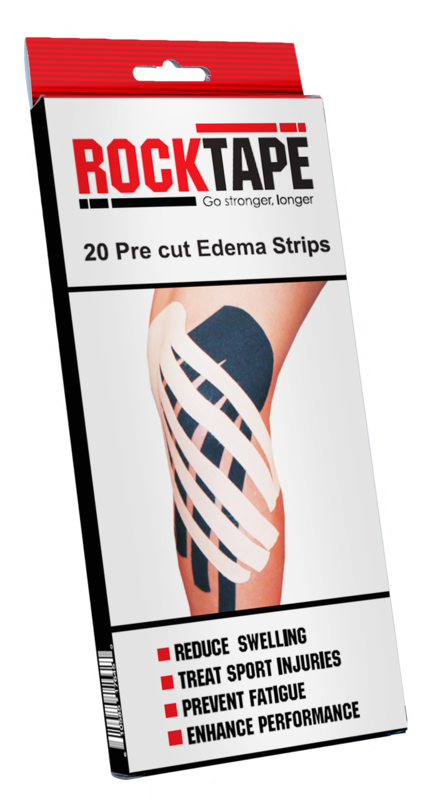 RockTape Edge is kinesiology tape perfected. 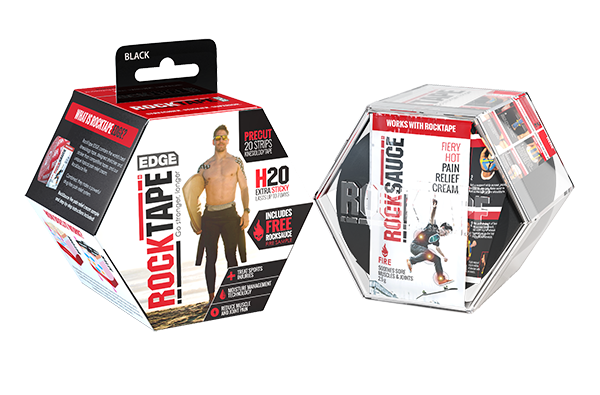 Get the performance edge with the world’s best kinesiology tape combined with RockSauce Fire pain* relief. Edge features our strongest adhesive combined with moisture management technology for pain* relief that just won’t quit, all packaged in a reusable and convenient recyclable dispenser. 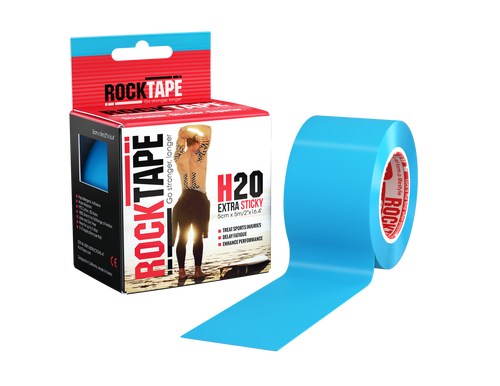 RockTape H20 is the world’s best kinesiology tape made even stickier to meet the demands of top athletes and austere environments. It can be used to treat sports and non-sports injuries, including shin splints, plantar fasciitis, runner’s knee and back pain*. 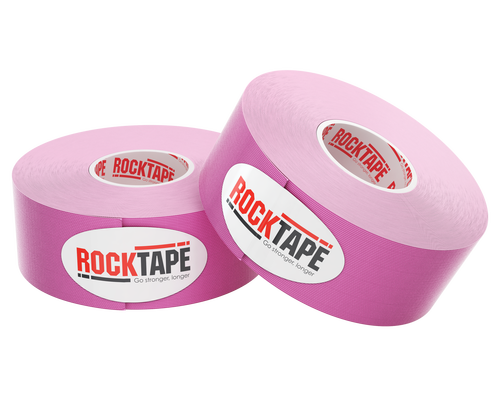 RockTape microscopically lifts the skin away from the muscle and fascia below, creating a decompressive effect. Stretchier, stickier and stronger than the competition, RockTape is preferred by athletes and medical professionals throughout the world. Our Big Daddy roll is twice as wide as our standard roll, designed for unique taping demands such as the lower back or quadricep. It can be used to treat sports and non-sports injuries, including shin splints, plantar fasciitis, runner’s knee and back pain*. 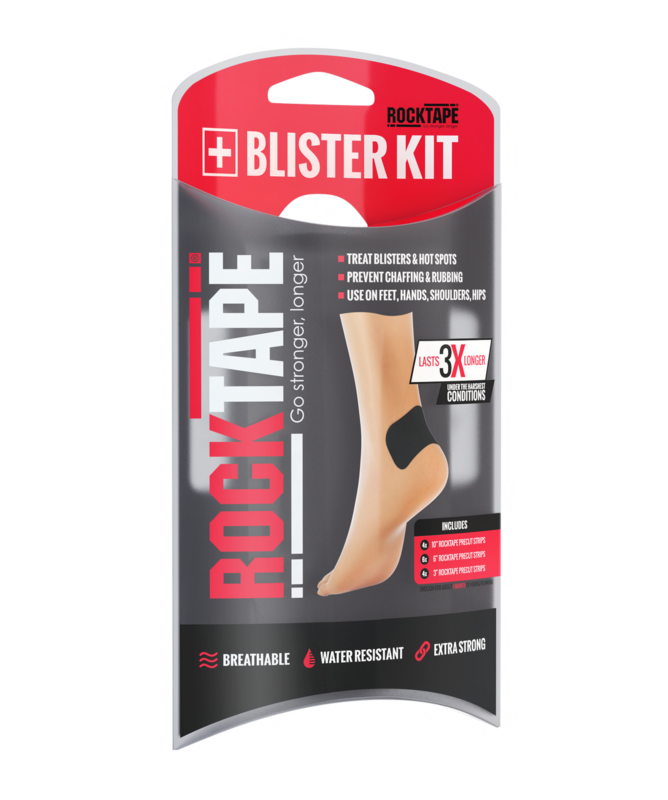 RockTape microscopically lifts the skin away from the muscle and fascia below, which decompresses the area and promotes blood flow. Stretchier, stickier and stronger than the competition, RockTape is preferred by medical professionals throughout the world. Prevent Dexcom rash and keep you CGM monitor in place! 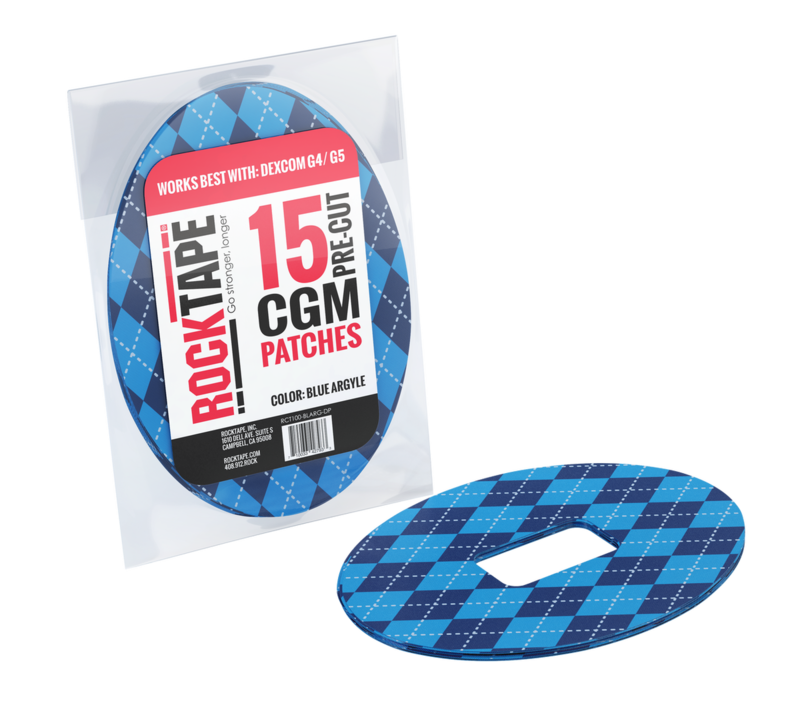 Our new unique CGM patches are all cut from standard 4″ RockTape, keeping your CGM secure and in place longer and with less irritation than any other option. Each pack contains 15 patches that work best with Dexcom G4/G5 Continuous Glucose Monitors. Available in three styles.